The Kayne Legacy is a project that has become near and dear to my heart. It’s one that started with the question “what if” and continued to blossom and grow with every poem I wrote and every character that demanded to be heard. The Courtship of the Vampyre is a small compilation of the poems that helped me to plot out the entire series. Little did I know that Cain’s story would consume me as much as his brother Malachi’s hatred of Cain consumes him. I thought the series was going to be about Cain and his redemption in the eyes of the world, but it really is the tale of two Immortal brothers. One is Blessed by the Immortal Gift and the other is cursed by it. Both are vampires, but only one is considered a Guardian of the Night. The fascination with Immortals and vampires in particular is one I share with many people, but a few have been instrumental in putting the idea for the poetry collection in my head. As I started writing the poems, the idea for an entire series of novels based on how the first vampire came to be popped into my now very cluttered brain. What if all the stories about the biblical Cain weren’t true? What if we only knew a small part of the story? What if there was much more to being an immortal, and a vampire than we ever knew? What if all the magical and immortal creatures we’ve only thought were legends really do exist? In my world, Cain is given the choice of protecting the essence of Immortality itself—The Tree of Life. The birthright his parents lost for all of mankind? Cain is to guard for all eternity until the time when mortals were worthy of the Gift once again. Of course that didn’t sit very well with another of Adam and Eve’s sons. His name is Malachi, the seventh son of Adam. Of course we never hear about him or any other of Adam’s children, but in my worlds he plays another pivotal role in the fight for the human mortal soul. Malachi is the one who ends up being cursed because of his own greed and lack of faith in the Gods who created all that he and his family ever knew. He dared to question their ruling and paid the ultimate price. In the pages of The Courtship of the Vampyre, you will find a short telling of this family’s tale. In the series, The Kayne Legacy, you will learn even more. As with my first book of poetry that served as a companion to my Now and Forever series, The Courtship of the Vampyre: Poetry Inspired by the Guardians of the Night will do the same for Cain’s story. I hope you enjoy it as much as I have writing it. 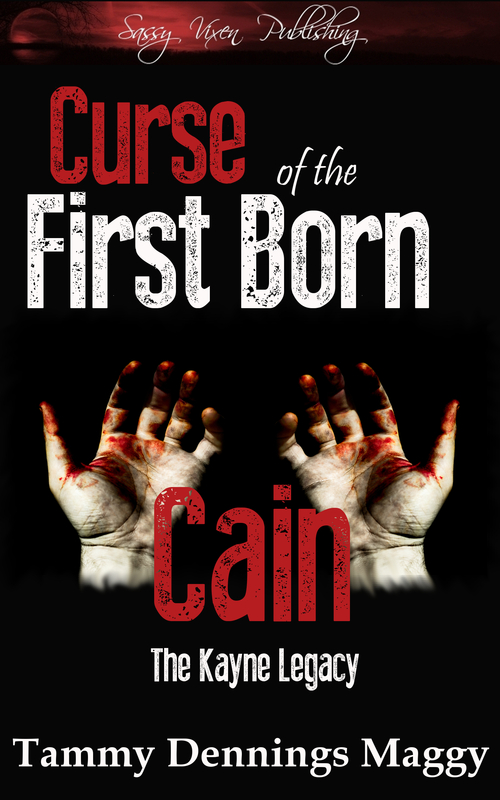 The first book in the series, Curse of the First Born Cain, starts off many generations in the future with Cain’s grandson Michael. Over the years, Cain and his wife Lilith have adapted and did as the Gods commanded. At the start of this book, we meet Abigail who is Michael’s chosen mate. Of course she hasn’t got a clue about who or what she really is. She’s a reporter and hell bent on discovering all the Kayne family secrets. Soon enough, she’ll be privy to the biggest secret of all. 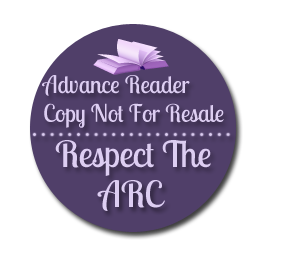 Where the first book goes back to tell Cain’s story, book two will go into Abigail and Michael’s story in greater detail and introduce you to more of the immortals that roam the earth. You won’t have too much longer to wait until you get to read the second book. Until then, I invite you to check out the poetry book and get a glimpse into the world of immortals that you never knew existed. Right now, you can read the first book in the Season of Sun and Sin collection. This really sounds interesting. I have long considered Cain and is downfall as a possibility for the beginning of vampires, but in my take, God punished Cain by forcing him to drink blood as a punishment for killing his brother. It’s this idea that supports the background for my third romance, though I’ve never actually committed to it. Congratulations! I’ll have to check you out. You should write it! I love reading the different views and stories about how the first vampires came into being. Toss in any of the other immortal creatures and I’m hooked!